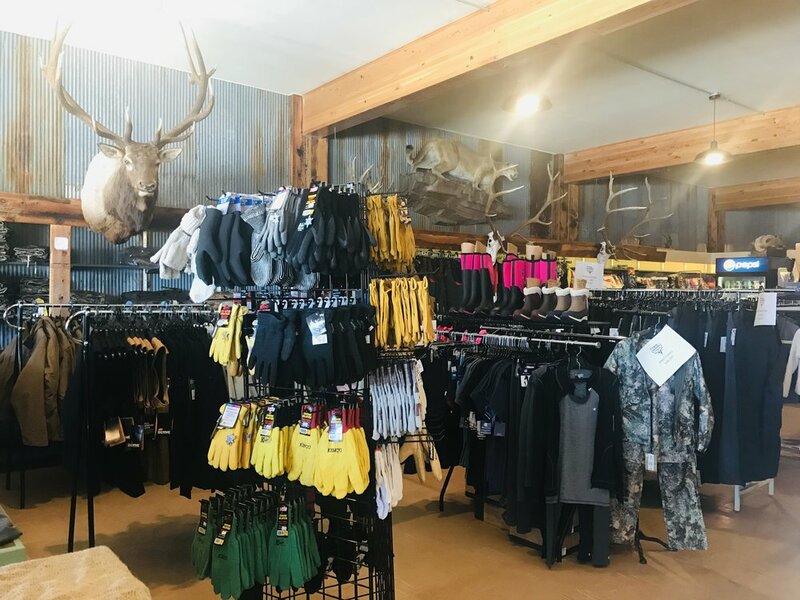 We are happy to announce that we are now open in our new Downtown White Sulphur Springs location and carrying even more of everything you need for your day, weekend, or week out exploring all that Central Montana has to offer. 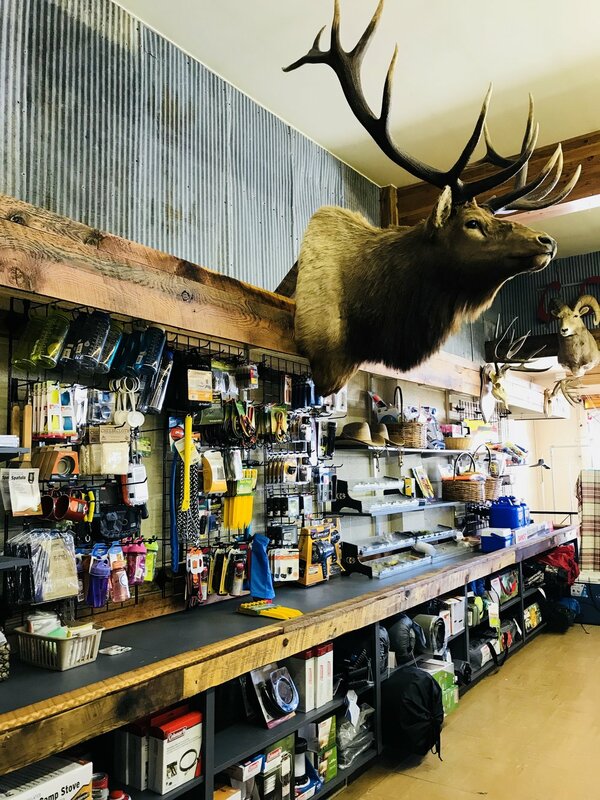 We carry camping gear, fishing gear, ammunition, clothing, footwear, MT made gifts, natural bodycare, and we are also a MT Liquor Store. Need somewhere to stay? Check out our AirBnb space…”The Barnwood Cabin”! Details below. Need to rent some gear for your trip down the Smith River? Let us help! Check out the details below. 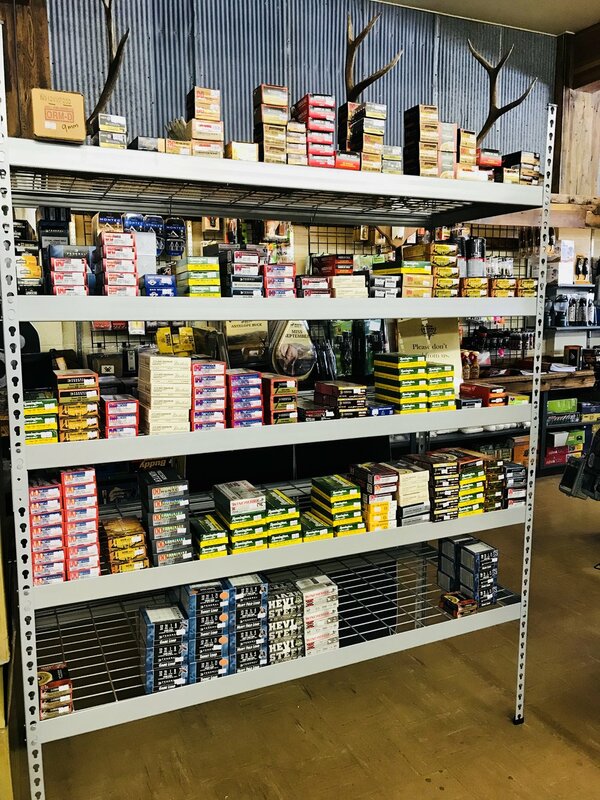 Please stop in, say hi, see what we have to offer and pick up some supplies for your adventure! White Sulphur Springs is home to an array of outdoor activities. 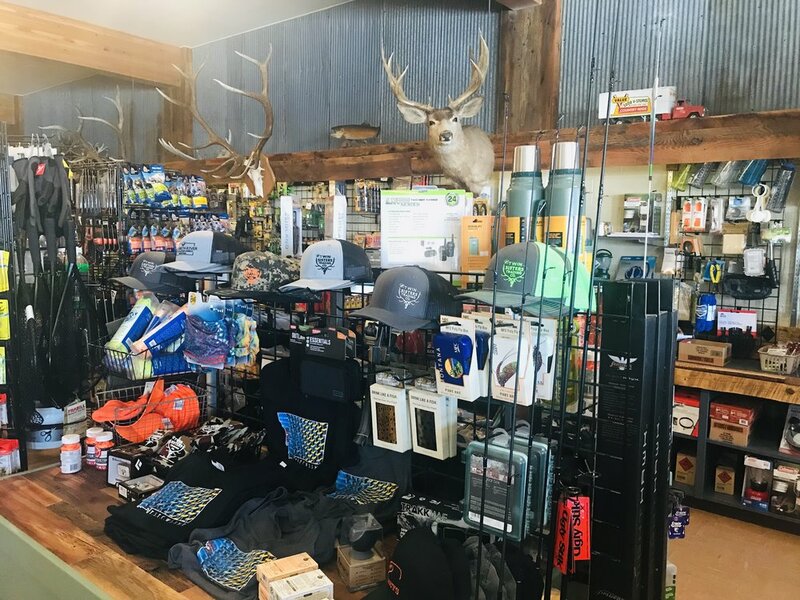 Meagher County is a real treasure to hunt, fish, hike, trap, camp, snowmobile, ski, snowboard, cross country ski, float, or even just drive around for the day! Located in the Smith River Valley, White Sulphur Springs is surrounded by the Castle Mountains, The Little Belt Mountains, and the Big Belt Mountains...and the Smith River runs through it. With just a little bit of gas, and a heart of adventure, you can really get into the soul of some wild Montana country. Check out the Meagher County Chamber of Commerce website to learn more about our area. NEW and now booking for Summer 2019! Remember our old store? Over by the Branding Iron Cafe? Well, we turned that into a great little White Sulphur Springs getaway cabin! If you love a rustic feel with modern amenities then you will love to stay at “The Barnwood Cabin”. 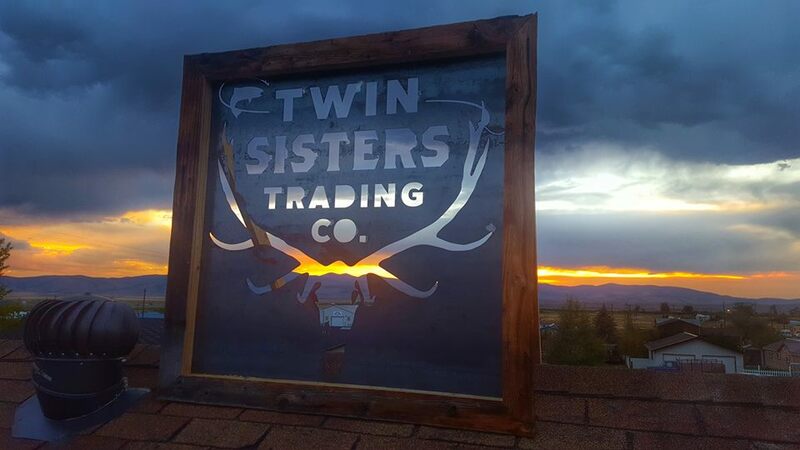 Conveniently located right in White Sulphur Springs and loaded with everything you need for a Central Montana weekend, week, or month! 2 bedrooms, 5 beds (GIANT FULL SIZE bunk beds and one King), bathroom with separate room for toilet and sink, fully stocked kitchen, washer/dryer, WIFI, large living area with a great table that will fit everyone, bar top seating, wrap around porch, and breakfast items provided! This spot is about 1000 sq ft so there’s room for everyone but it can get cozy! For questions or more details, call the store at 406-547-3259. Ready to book? Head to our page on Air BnB! Please note that we handle all of our cabin rental business through the air bnb site. We do not take reservations over the phone. Rent an NRS Otter Self Bailing Raft today! 4 Boats or more will require another full dropoff/pickup fee. FIREWOOD AVAILABLE AT OUR RETAIL SHOP. Call 406.547.3259 To Reserve your gear over the phone today! Limited supply of river gear available for rentals so act soon. *We will not allow our rafts to go out on the river if the river is flowing below 185 CFS. Any deposit made will be refunded if this happens. -Comes Equipped with the NRS Bighorn frame, 2 adjustable seats. One seat has a back, one does not. -Life vests, repair kit, rescue rope, patch kit, back-up hand pump, and anchor system included. All other accessories are add-on options. -These boats have only been used a couple of times. Enjoy these basically brand new rafts! - Comes Equipped with the NRS Bighorn frame, 2 adjustable seats. One seat has a back, one does not. -Life vests, repair kit, rescue rope, back-up hand pump, and anchor system included. All other accessories are add-on options. ** NOTE: Using a simple tool that will be provided, seats and frames can be moved around to accommodate gear, dry boxes, coolers, and people! We are happy to arrange the frames to fit your needs. -Great option if you are unsure of flows. A canoe can float during very low flow times easier than their heavy raft buddy. We will rent a canoe down to 125 CFS. -IGBC Approved food storage containers AND/OR an electric fence is REQUIRED for food storage during your trip down the Smith River. -This fence is UDAP Brand…includes 30 Ft. of Mesh Fencing & full electric fencing system. -Works off 4 D batteries (included) An extra set of batteries will also be included. -All food storage containers not IGBC approved will need to be placed into the fenced area. Food, cooking supplies, etc. all needs to be placed in the fenced area. This fence will accommodate a large party within reason…30 feet in circumference…15 ft. diameter. -Certain years bears have been more active around campsites than others. It is not very common to encounter a black bear on a trip down the Smith but taking precautions, such as using an electric fence, or IGBC certified containers will help to deter, or at least not encourage, bears to enter campsites. Remember…A fed bear is a dead bear! NRS Eddie Out Dry Box (NOT BEAR PROOF) Comes STANDARD with a raft rental! -THIS IS NOT A BEAR PROOF (IGBC CERTIFIED) DRY BOX. BUT it’s quite handy! -This is a dry box that fits between the frame arms on the raft. A high back stationary seat is attached for the rower. -This is intended to be used for clothing, gear, etc. that you would like to readily access during your float. Food and drinks may be put in this box but if so, you are responsible for taking it out of the boat in the evening and storing it in a bear proof fencing system or an IGBC certified container.